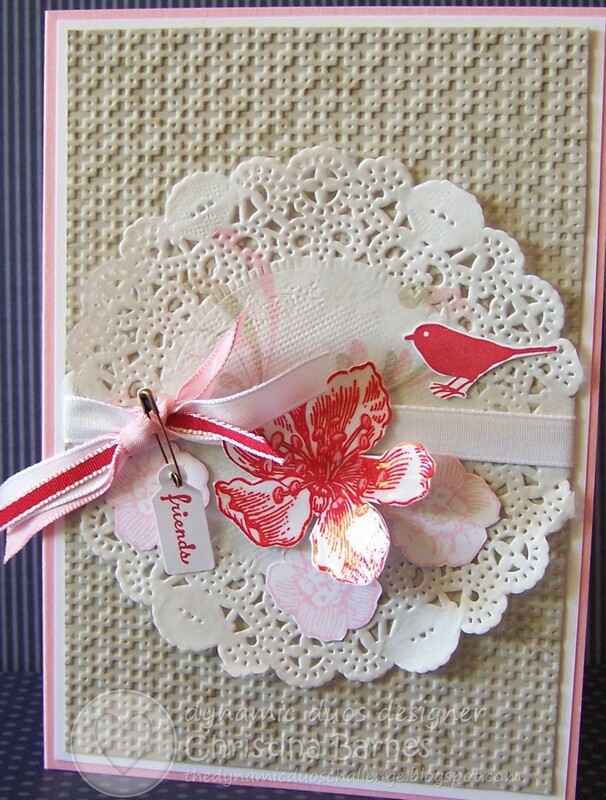 My card this week uses one of the gorgeous Doilies from the Seasonal Catalogue that have just been released. I have stamped straight onto the doily using the swirl from the Everything Eleanor stamp set, in Pretty in Pink and Sahara Sand. It may be a little hard to see in the photo but there are also some of the swirls stamped onto the Sahara Sand background, which I then ran through the Big Shot with the Square Lattice Embossing Folder. The flowers have been inked and then hand cut, and the red flower has been coated with Crystal Effects to give it a nice shiny finish. Heaps of inspiration again from the Design Team this week, so make sure you have a look. Oh heck, I hope you’re okay! :-S That injury does not sound like a fun thing. But your card is lovely. I love the way you stamped and embellished the doily. Beautiful job. 😉 Hope you heal quickly! Ouch! Hope your finger is ok. As long as you can still stamp, that’s all that matters, right? 🙂 Such a beautiful card! 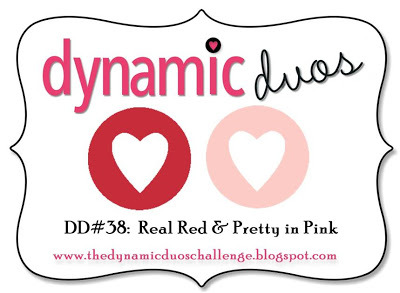 I love how you stamped right on the doily along with the pretty ribbon treatment you added. Lovely! 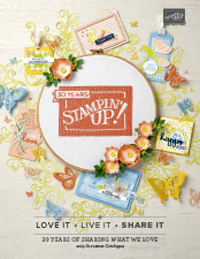 Great idea stamping the flourish straight onto the doily! The results are beautiful, Chris! Beautiful card. I didn’t get the doilies as I didn’t particularly care for them. But, seeing this lovely creation has changed my mind. 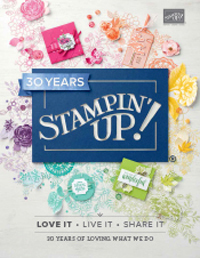 Stamping it is eyecatching and the lattice background fits this well. I do hope your finger heals quickly! Ouch. Love the Sahara Sand with these colours – so pretty! Great ribbon treatment, and that bird looks so sweet (looks like he’s walking along the ribbon!). so sweet, love the cute little bird! !